In her exciting new book, Marisol LeBrón traces the rise of punitive governance in Puerto Rico over the course of the twentieth century and up to the present. Punitive governance emerged as a way for the Puerto Rican state to manage the deep and ongoing crises stemming from the archipelago’s incorporation into the United States as a colonial territory. A structuring component of everyday life for many Puerto Ricans, police power has reinforced social inequality and worsened conditions of vulnerability in marginalized communities. 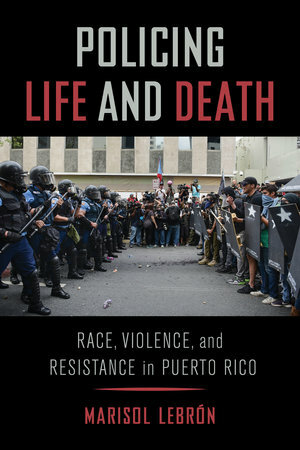 This book provides powerful examples of how Puerto Ricans negotiate and resist their subjection to increased levels of segregation, criminalization, discrimination, and harm. 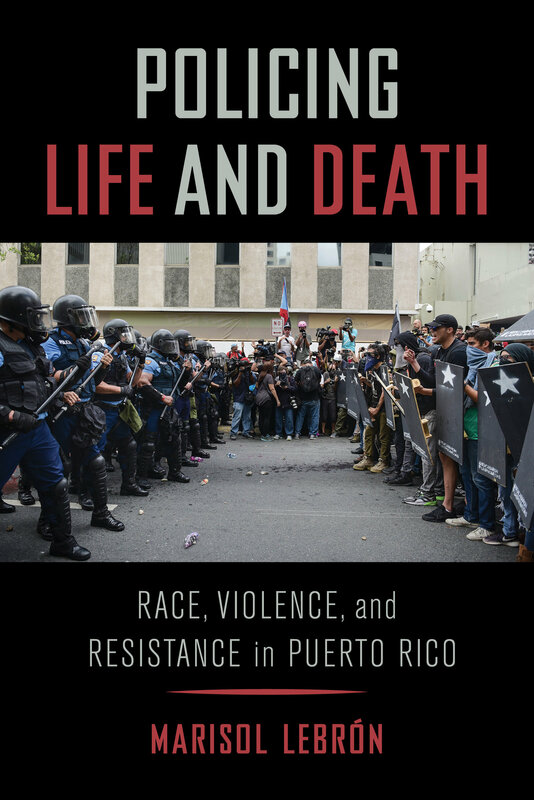 Policing Life and Death shows how Puerto Ricans are actively rejecting punitive solutions and working toward alternative understandings of safety and a more just future. Marisol LeBrón is Assistant Professor in the Department of Mexican American and Latina/o Studies at the University of Texas at Austin.